$1.975 million settlement in Lake County for birth injuries. The settlement occurred at the start of the trial. The new born boy was delivered at a Lake County hospital on February 13, 2002. His mother had contracted the flu four days prior to the delivery. During labor, the mother’s temperature increased and the child was delivered via cesarean section. He was subsequently diagnosed with cerebral palsy. The defendant doctor claimed that the child’s cerebral palsy was due to an invetro infection that occurred days before his delivery. The doctor supported this claim with testimony from a nationally known placental pathologist, a nationally known pediatric neuroradiologist who testified that the child’s brain injury as shown on CT scans predated his delivery and a neo-maternal fetal medicine specialist who testified that the defendant doctor complied with the standard of care and that the child’s injury. $1.95 million for the medical negligence and the wrongful death of a 46 year old woman during bypass surgery. $1.70 million for medical negligence to a newborn for failure to diagnose fetal distress. $1.1 million medical malpractice settlement for the death of a 21 year old woman for the failure to diagnose and treat her pulmonary embolism. $1.0 million for the medical negligence and wrongful death of a 53 year old woman for failure to treat coronary artery disease. $1.75 million involving the death of a 3 year old child from undiagnosed strep throat that turned into strep pneumonia. The child was seen by her pediatrician 3 days before her death with symptoms of a fever, red throat and vomiting within the past 24 hours. Her brother presented at the same time with a red throat, no fever and swollen eardrums. The pediatrician did not perform a rapid strep test on the deceased and diagnosed her as suffering from a viral throat infection. The doctor did not prescribe any antibiotics for the strep throat which spread to her lungs resulting in her death. $1.30 million for the medical negligence of performing an emergency C-section resulting in cerebral palsy due to hypoxic ischemic encephalopathy. $1.50 million to the family of a man who died as a result of a doctor’s failure to diagnose and treat meningitis. $1.10 million involving the wrongful death of a mentally challenged adult while a patient at a hospital which went out of business. The deceased was survived by his mother and 2 adult sisters. The defendant’s insurance policy was not responsible for the first $500,000 because of the self-insured retention; the case settled for $600,000 making the value of the settlement $1.10 million. $800,000 settlement involving a 68 year old Polish immigrant who was receiving anticoagulant therapy for atrial fibrillation at a hospital. 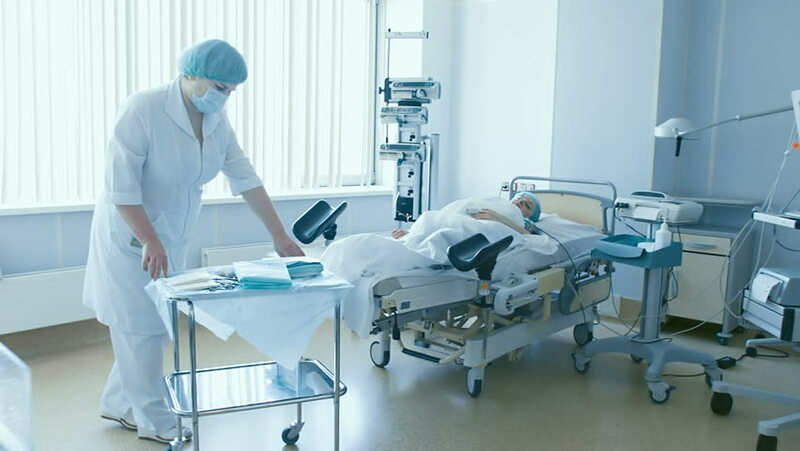 While being monitored at the hospital, the hospital failed to properly monitor his therapy and consequently the plaintiff suffered a stroke rendering him a hemiplegic. He was in the United States illegally and returned to Poland where he died 1 ½ years later unrelated to this injury. $750,000 to a 27 year old woman who suffered a perforated distal remnant of her stomach due to medical negligence during bariatric surgery. $125,000 for the medical negligence of a newborn who suffered 2nd degree burns to his heel when his treating pediatrician placed a diaper that was soaked in hot water on the child’s heel to increase circulation for a blood draw. The child has some minor scarring on his heel, but no functional impairment. $2.2 million to a woman who was injured as a result of a defective seatbelt. $2.2 million to the adult family members when an elderly woman was killed by a bus. $1.675 million settlement for a 37 year old woman involved in a collision with a semi-truck while merging onto I-55 at Route 30 in Will County. Plaintiff had pre-existing degenerative disc disease and had prior surgery on her neck. As a result of the collision, she had posterior lumbar fusion. $1.50 million to a 25 year old man involved in a head on collision when his air bag deployed and caused permanent loss of vision. $1.0 million to the parents of their son, age 21, an illegal immigrant, who was killed when his vehicle was struck by a truck. 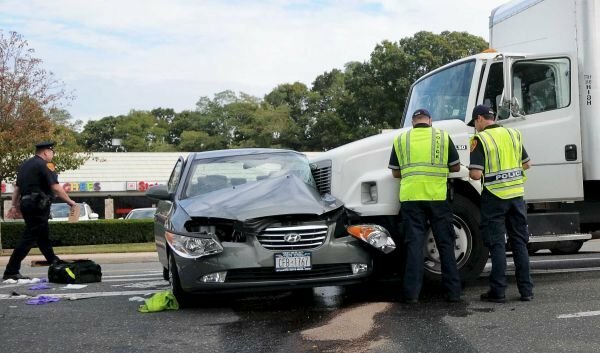 $940,000 settlement for van driver who was rear-ended by a truck. The plaintiff suffered a L5-L6 fracture that required a cervical fusion. $900,000 settlement for a 94 year old man struck by an automobile. 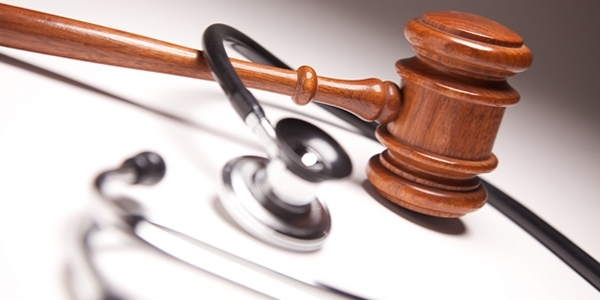 Plaintiff suffered a fractured shoulder and a fractured knee. 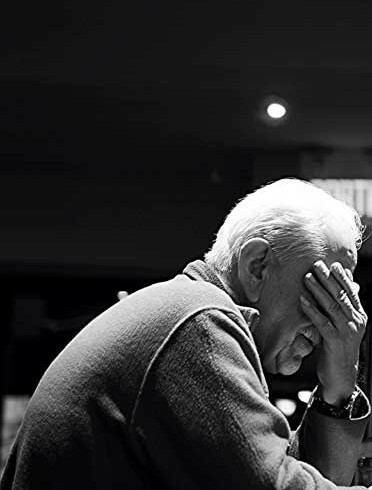 $750,000 policy settlement for a 65 year old man who was a pedestrian crossing the street within the crosswalk who was struck by a tow truck making a left turn. Defense alleged that the plaintiff crossed in the middle of the block against a red light and further contested any liability including his injuries and causation. Plaintiff sustained a laceration to the back of his head requiring 10 sutures, injury to left foot, lumbar spine and disc herniation necessitating a laminectomy and multi-level fusion with instrumentation.nee. 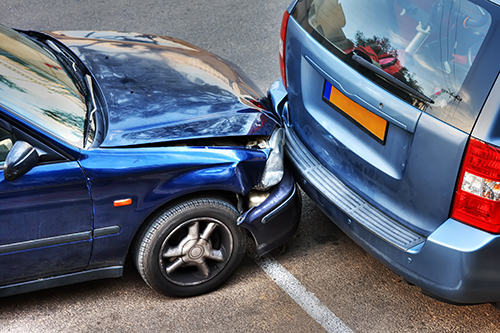 $771,000 binding arbitration award to a 33 year old woman who was rear ended on a local area interstate. Defense denied all injuries plaintiff sustained but the shoulder injury. Plaintiff suffered a cervical strain with radiculopathy, neck pain, headaches, bulging discs in her cervical spine, right shoulder pain, blurred vision, and dizziness. Defense offered $125,000. $510,000 settlement to a husband and wife who were rear ended by a truck on I-55. The husband suffered a compression fracture of three thoracic vertebrae. The wife suffered a non-displaced sternum fracture. Husband settled for $450,000 and the wife settled for $60,000. $500,000 settlement for a 31 year old woman whose car was struck by a pick-up. Plaintiff suffered an exacerbation of a pre-existing low back injury that required an L5-L6 laminectomy and fusion. 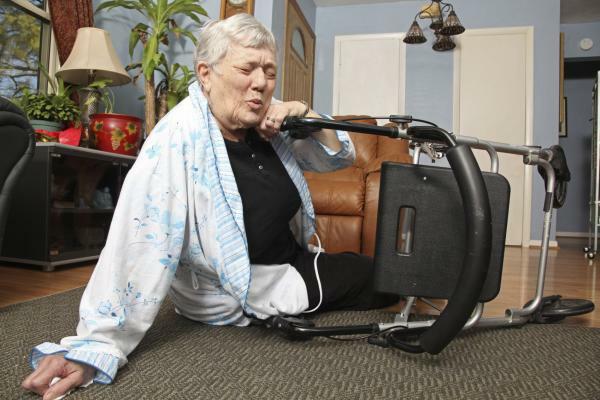 $480,000 binding arbitration award for an 88 year old woman struck by a car. Plaintiff suffered fractures to both legs. $294,000 award involving two plaintiffs who were rear ended by a taxi cab while driving on the Dan Ryan Expressway near Sox Park. One plaintiff required a cervical fusion and was awarded $280,000 and the other plaintiff had soft tissue injuries and was awarded $14,000. 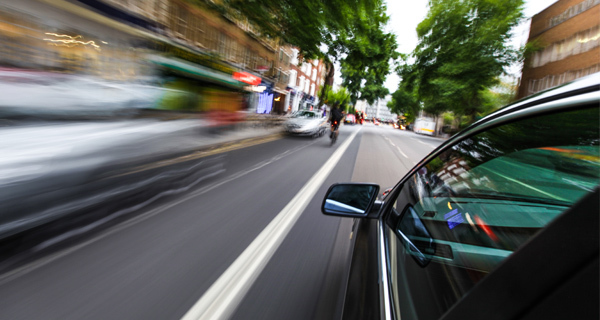 $250,000 settlement involving a passenger in a car that was traveling in excess of 60 miles per hour down Fullerton Avenue in the early morning hours. The car ran a red light and broadsided a garbage truck that was pulling out of a driveway. The force of the impact knocked the garbage truck on its side and plaintiff died immediately at the scene leaving a wife and two children. 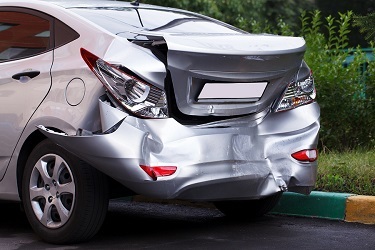 $180,000 settlement that involved a 30 year old man who was attending an auto auction wherein an employee of the auction house lost control of a vehicle and struck the plaintiff. The plaintiff suffered a non-displaced pubic fracture and a small labial tear of his hip that was treated conservatively. $900,000 settlement involving a 57 year old man who was a resident at a nursing home for rehabilitation following a total knee replacement. He was given a shower by a nurse’s aide who allowed the resident to stand while he dressed himself. The resident weighed over 300 pounds and his knee collapsed due to his weight and lack of strength in his leg due to the recent knee replacement. As a result of the fall, his wound broke open and became infected requiring removal of his knee replacement. The case was pending in DuPage County. 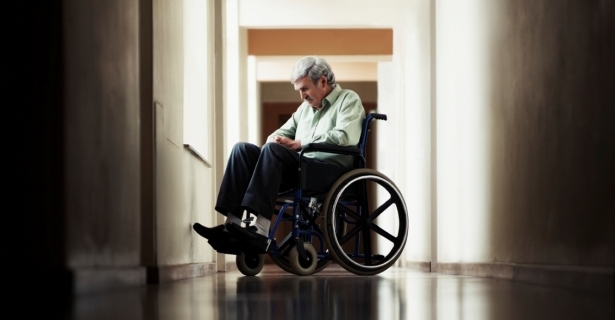 $550,000 settlement in DuPage County, to a nursing home resident who fell while showering due to improper assistance resulting in torn ligaments in his knee. Plaintiff was in the nursing home for rehabilitation having just received a total knee replacement. A nurse’s aid took him for his first shower and allowed him to do so with inadequate supervision. Plaintiff fell while bathing and injured the knee resulting in the removal of the prosthetic knee. 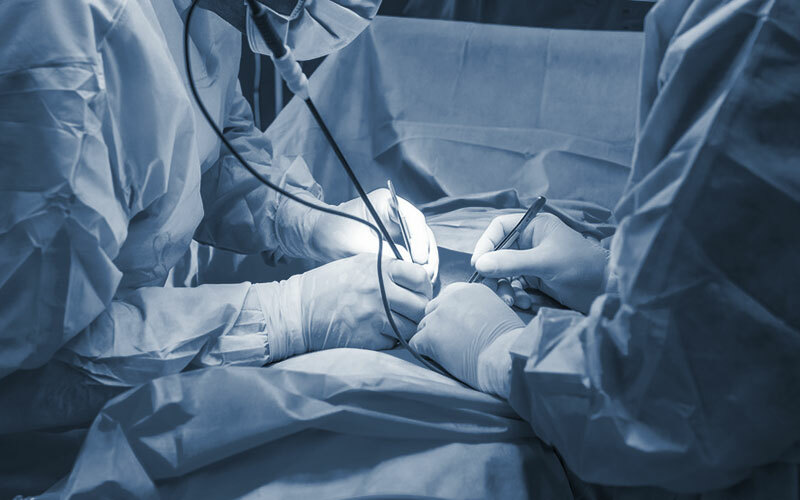 $345,000 settlement involving a nursing home resident who suffered decubitus sacral ulcers requiring surgical debridement. She died 3 months later from unrelated causes. $200,000 settlement involving an 86 year old nursing home resident who developed decubitus ulcers which required debridement. The deceased died 5 months after the development of the ulcers from unrelated causes. $150,000 settlement involving a bedridden 81 year old nursing home patient who developed decubitus ulcers. He survived 6 months and died from unrelated causes. $150,000 settlement to a bedridden nursing home patient who developed a sacral decubitus ulcer. $115,000 settlement involving a bedridden 85 year old nursing home patient who developed decubitus ulcers. He died of unrelated causes. A confidential six-figure settlement against a religious organization was reached after the organization attempted to avoid liability.